We are very excited to welcome Ameet Talwalkar as an Assistant Professor in the Machine Learning Department starting in January 2018. Ameet’s primary interests are in the field of statistical machine learning, including problems at the intersection of systems and learning, and applications in computational genomics. His current work is motivated by the goal of democratizing machine learning, with a focus on topics related to the scalability, automation, and interpretability of learning algorithms and systems. Ameet led the initial development of the MLlib project in Apache Spark, is a co-author of the graduate-level textbook 'Foundations of Machine Learning' (2012, MIT Press), and created an award-winning MOOC about distributed machine learning (2015, edX). He recently co-founded a company (Determined AI) to simplify the development and deployment of deep learning applications, and is currently helping to create a new conference (SysML) targeting research at the intersection of systems and machine learning. 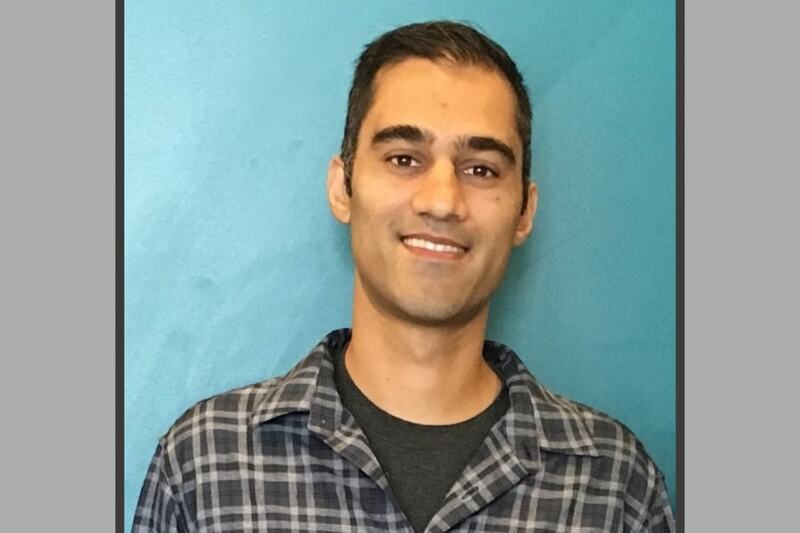 Prior to CMU, Ameet was an assistant professor in the Computer Science Department at UCLA, and before that a postdoctoral scholar in the AMPLab at UC Berkeley. Ameet received his BS from Yale University and his PhD from New York University.